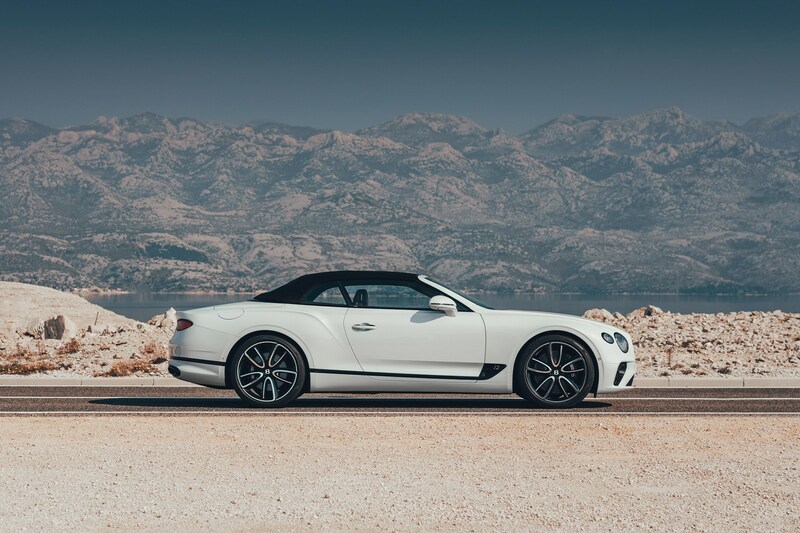 Bentley has expanded its Continental GT range with this: the new Conti GT Convertible. It’s for the millionaire who spends most of their life on a Riviera of some kind – and happens to have a real likening for tweed. 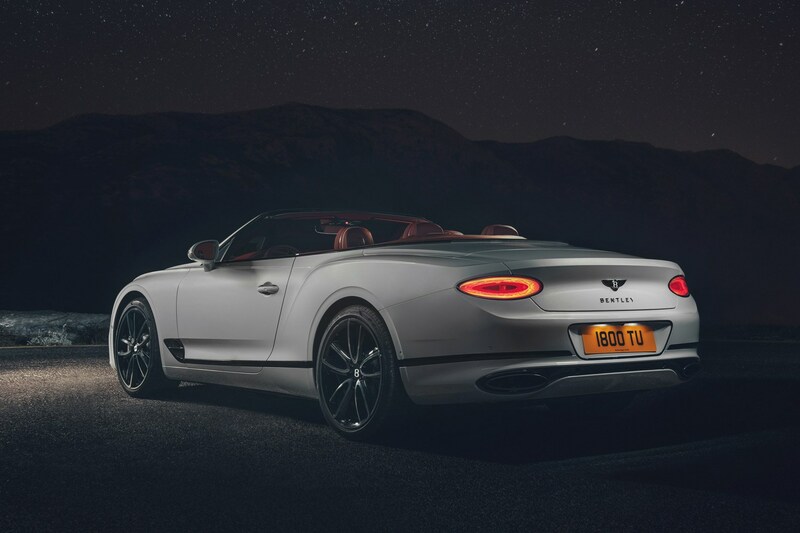 Here’s all we know on the Bentley Continental GT Convertible. 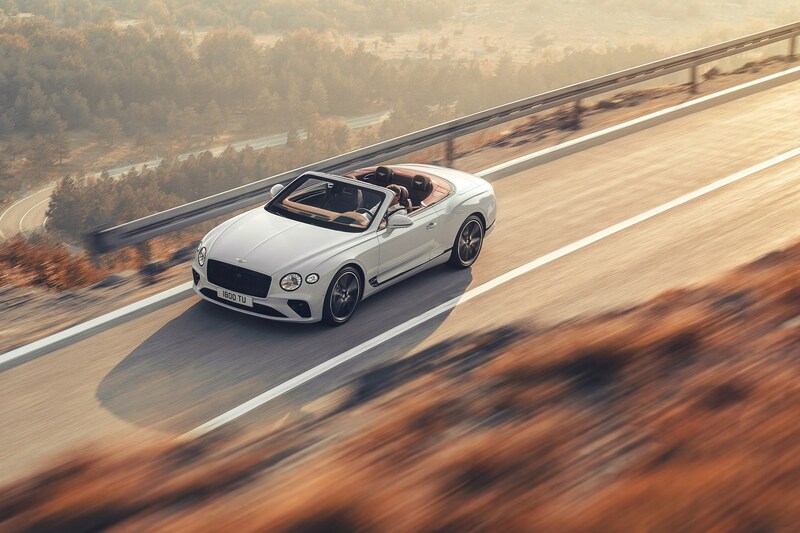 Yes, because Bentley has confirmed that the Contintenal GT convertible-top can be had with a, ahem… ‘contemporary’ tweed fabric roof. 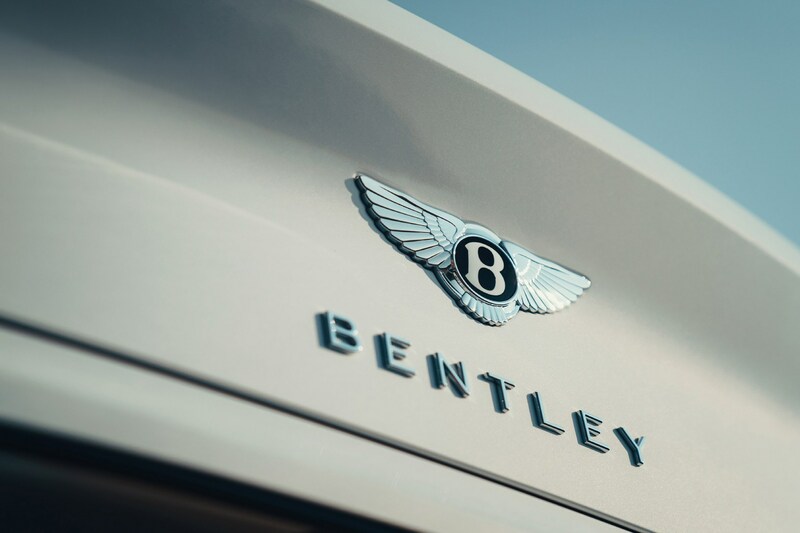 It’s just an option, and can be fitted to the ‘Z-fold’ roof which Bentley says is unique. 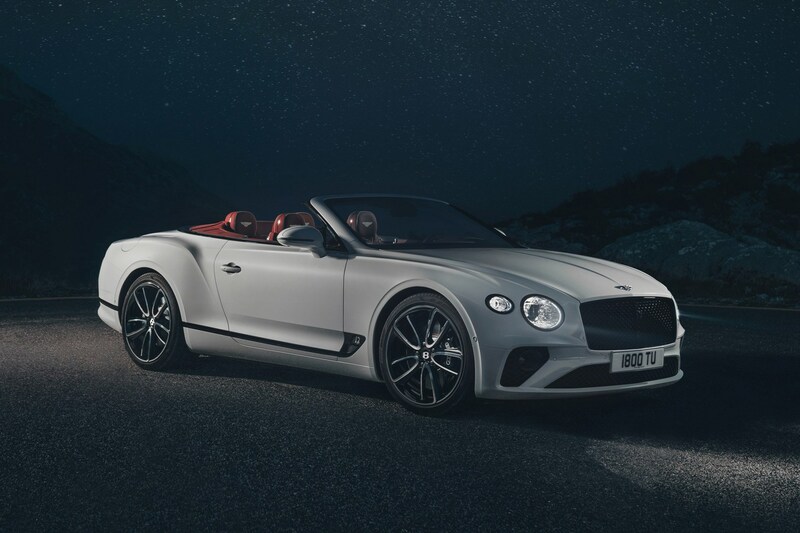 We're also told that the with the roof up, the cabin is quieter than the previous-generation coupe. Of course, the afformentioned roof can be specified in a range of colours to match with one of the 17 standard (or 70 in the extended palette) colours. 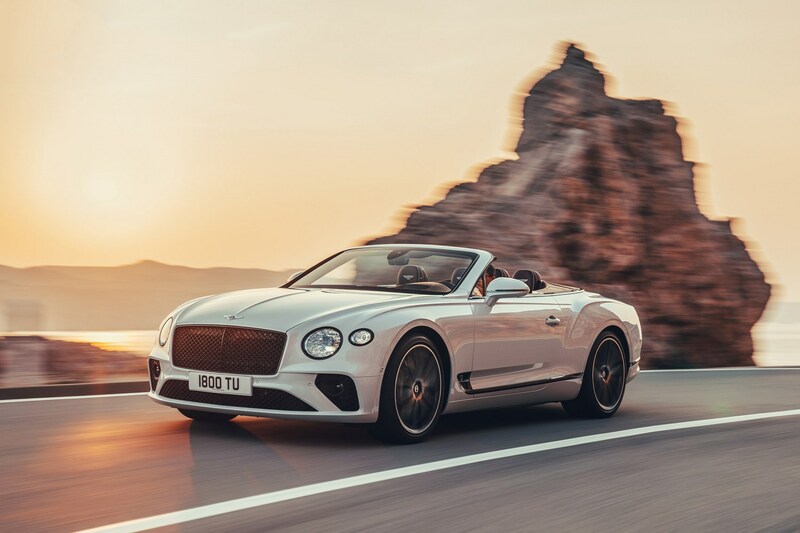 Until a V8 arrives, your only option for now is a 6.0-litre W12 that produces 626bhp and 664lb ft, good for a 0-62mph sprint in 3.8 seconds – just 0.2sec slower than the GT coupe. 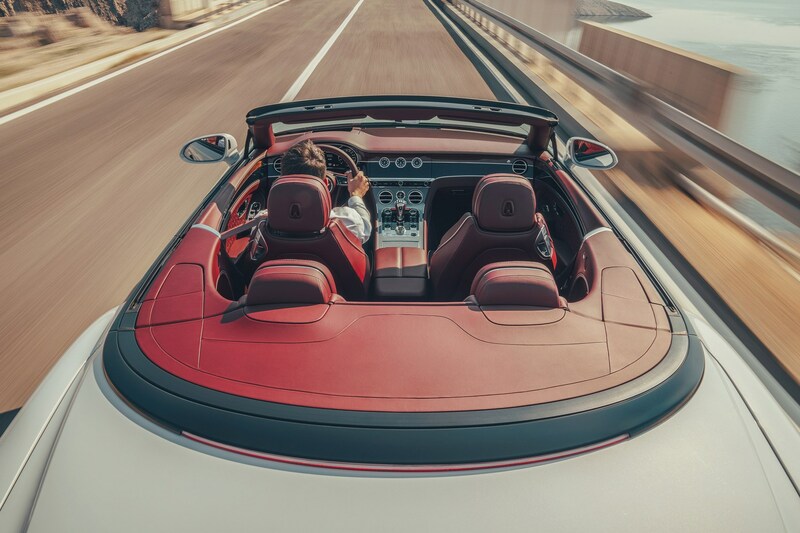 The Convertible also manages to top out at 207mph, making it one of the fastest drop-tops in the world. 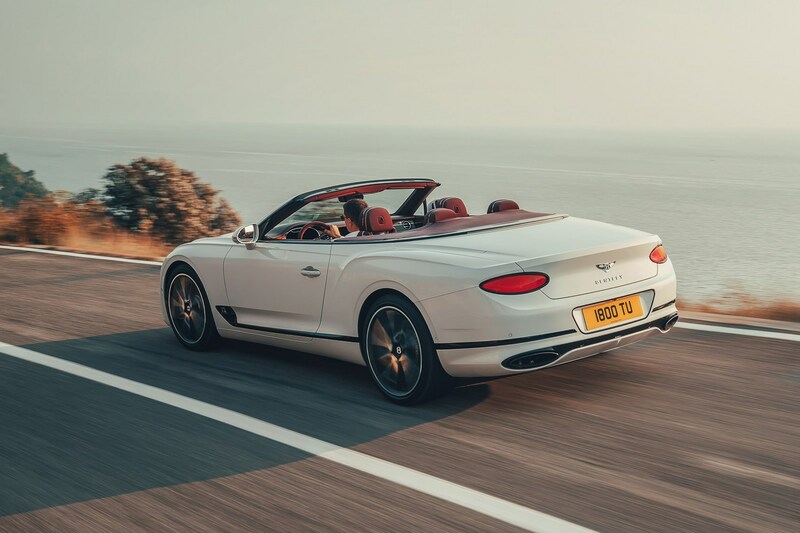 Other than the roof, Bentley says the Conti drop-top is 20 per cent lighter and five per cent stiffer than the previous generation. Elsewhere it’s standard Continental fare, which is no bad thing. 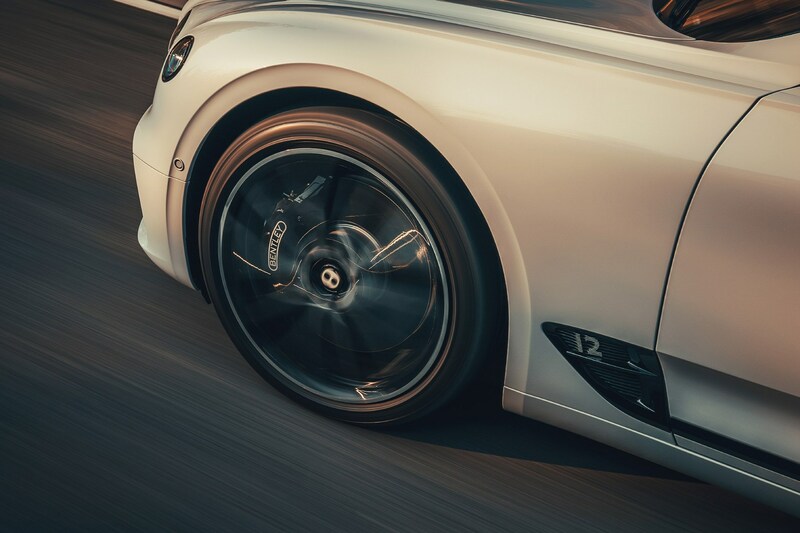 Variable all-wheel drive, an eight-speed automatic, air suspension with 48v anti-roll assistance are standard under the skin. 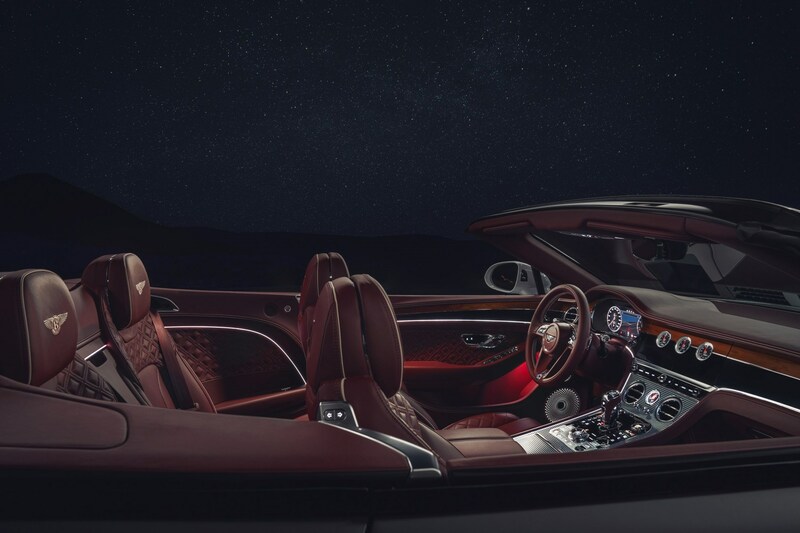 Inside, details like the rotating display complete with Swiss clocks dominate the dashboard, a high centre console available in a range of metals and veneers is beset with buttons and a robust gear-shifter, and there are 20-way adjustable seats.